Fujitsu Limited established the Fujitsu Scholarship Program in 1985 to commemorate the 50th anniversary of its founding. 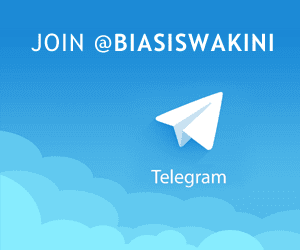 The aim was to provide the opportunity for people from the Asia-Pacific region to contribute to the region through studying different values, cultures, and global business. This has been a Fujitsu's key initiative for deepening the relationships between the countries and citizens of the Asia-Pacific region. This scholarship has since enabled about 500 professionals from 18 countries to study cross-cultural management at JAIMS, the Japan-America Institute of Management Science, in Hawaii, U.S.A. The Fujitsu Scholarship 2017 now provides full financial assistance for postgraduate education and cross-cultural management training in the Global Leaders for Innovation and Knowledge program by Fujitsu-JAIMS Foundation. The program has three and a half months curriculum. The participants will sharpen their global management knowledge and skills, and build the confidence necessary for success in global business situations. Application and Course Schedule The application period for the 36th Fujitsu Scholarship program for the 2017 Fall Course intake is from December 19, 2016 through March 15, 2017, noon Japan Time. The selected Fujitsu Scholars attend the three-and-a-half-month Global Leaders for Innovation and Knowledge 2017 Fall Curse offered from August 27, 2017 through December 8, 2017. - All documents must be received during the application period. - Applicants who fail to submit all documents during the application period will not be considered. - Submitted application documents, such as transcripts and graduate certificates, will not be returned to applicants. 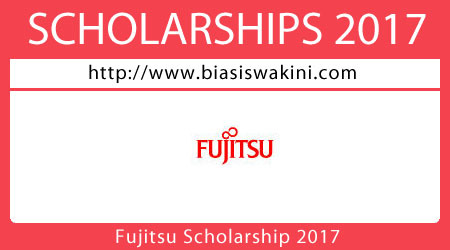 0 Komentar untuk "Fujitsu Scholarship 2017"